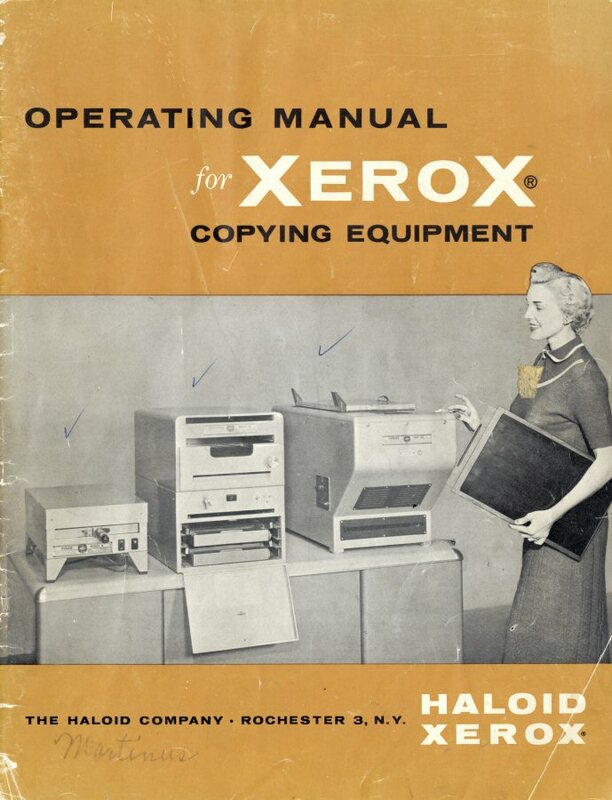 Haloid Xerox copying equipment. — Rochester : Haloid Xerox. — 23 p.
- This document is included in Haloid Xerox.